The problem with retail is, someone always has to be first. Downtown Tampa was once home to a Maas Brothers department store, but for most of my life, has been all but devoid of shopping. This condition dates back to the 1950s and 1960s, when white flight and development of suburban sprawl fundamentally changed the course of American retail. Other than in major urban centers like Boston, San Francisco, and Chicago, retailers and shoppers headed to sleek, climate- and access-controlled malls, away from the poverty and grit of city centers. Today, that is changing. Slowly. Downtown is dotted with coffee shops, a neighborhood market, a bike shop, a chocolatier, and a used book store. Even a wig shop that never looks open. The shift has everything to do with changing demographics. Millennials, baby boomers, DINKs, and slices of every other microcosm are choosing to live downtown again, for reasons mostly related to access to culture, attractions, activities, and a disinterest in long drives for simple necessities like grocery shopping and fine dining. Downtown Tampa of the 2000s was pioneered by the Skypoint and Element high-rise residential buildings, which brought high income earners to the city streets past 5 o’clock. In 2015, many more developments are completed or on the horizon, not just in Downtown, but elsewhere in the 33602 zip code (Channelside and Harbour Island), and the surrounding urban communities like Hyde Park, Ybor City, and Tampa Heights. What better time to open a niche fragrance store, riiiight? I’m not sure. However, if anyone can pull it off, Rob Akins is the guy to do it. 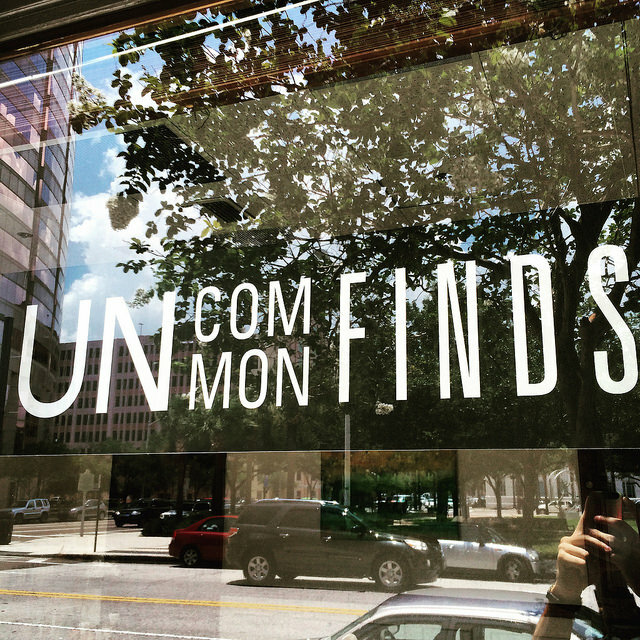 Uncommon Finds is not a brash, foolish plunge onto the scene. 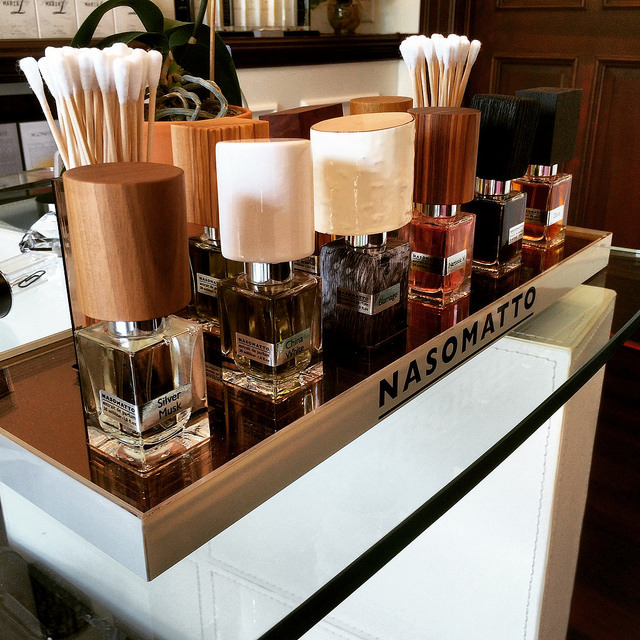 Its small footprint is stocked with only a handful of lines and fragrance samples, but you won’t recognize any of the labels. 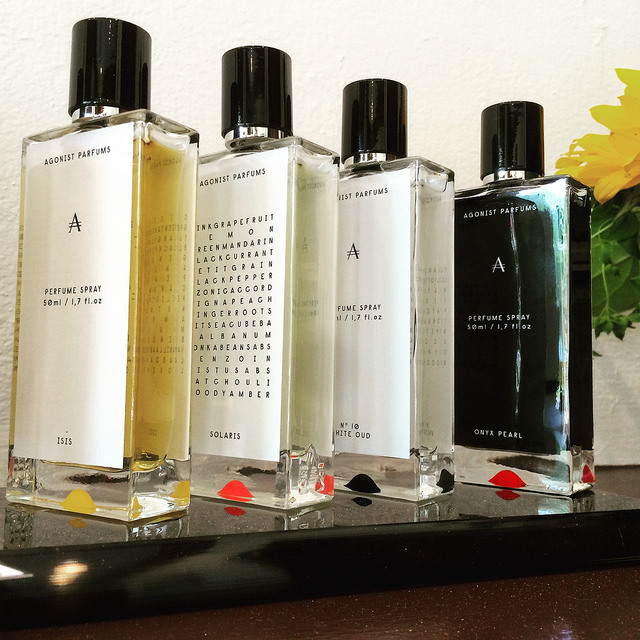 Walk in and meet Rob, and you’ll understand that he’s chosen some very high quality, unique scents that transmit a more compelling story, and speak with confidence. As a self-identified scent junkie and frequent business traveler, Rob spent hours around the fragrance counter at Barney’s, learning about the many niche scents the department store is known for scouting. Not only are these brands made with purer ingredients, but they are all eau de parfums, rather than toilettes, which means they will last much longer and require fewer spritzes. 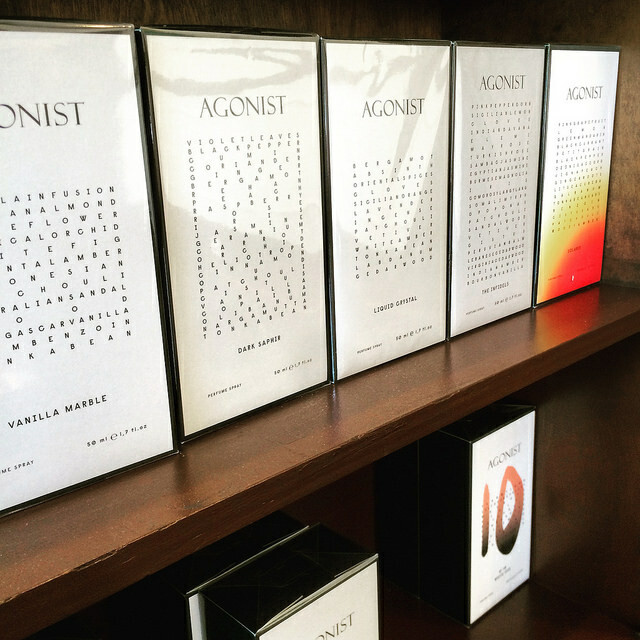 In my brief preview visit today, my favorites were To Be Honest (Diane Pernet), a tart pot-smoky drift through the corners of an old chapel; S-EX (S Perfume), described on Rob’s website as “scent of the genitalia of a freshly shampooed beast”; and Onyx Pearl (Agonist), which is intended to blend masculinity and femininity through the use of oud, musk, and sandalwood. I asked Rob about his expectations for the store, and as it turns out, he has very few. Proceeding with passion and pragmatism, he is exploring long-dormant territory. 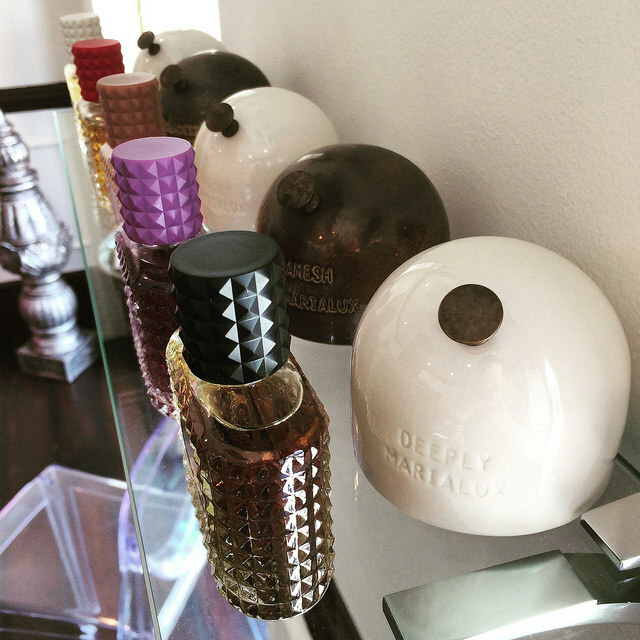 He does however have several trends backing his mission: the move toward urban investment, in Tampa and across the country, and a growing desire for unique scents rather than Sephora-sourced one-size-fits-all fragrances. In a way, though untested, the choice of Downtown for a location makes sense too: more couples and single high income earners without children, willing to make a deliberate detour, and interested in the story more than the label. More conventional environments like Hyde Park Village or International Mall leave less room for experimentation and fluidity. Don’t think of it as a store. Think of it as a friend’s closet, where you can ask questions, sample, and be comfortable. Ask Rob about anything he carries, and he’ll give you detail you just can’t get elsewhere. 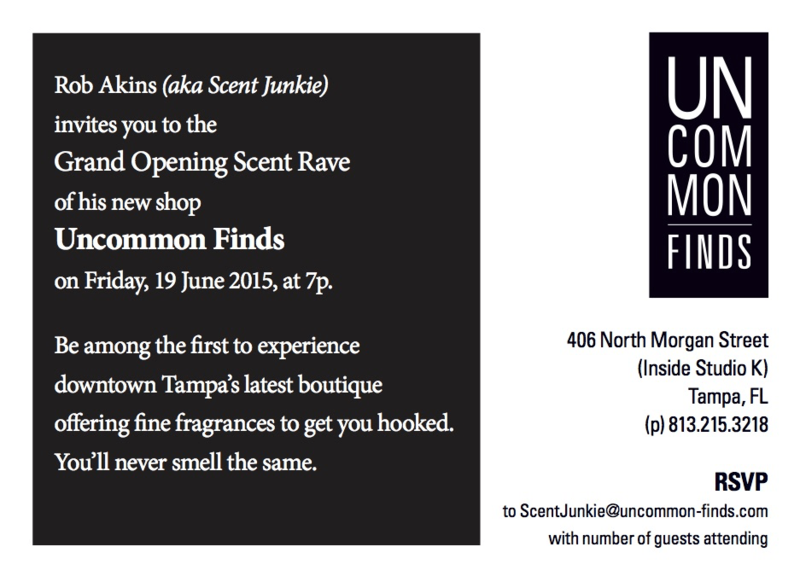 Uncommon Finds opens officially officially tomorrow, after an inaugural cocktail reception. See below for details.